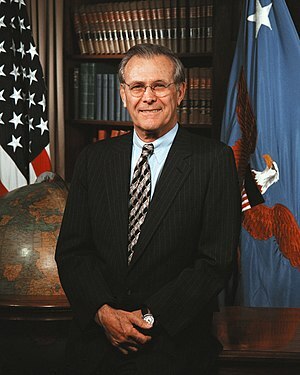 “RummyLeaks” – unclassified papers released alongside former U.S. Defense Secretary Donald Rumsfeld’s memoir related to U.S. intelligence on China, and other China-related issues from his tenure as head of the Department of Defense during the George W. Bush administration. The government is prepared to undertake diplomatic measures to appease Taiwan, and is confident that its explanation on the deportation of 14 Taiwanese to China will be accepted. Song, based in the Shandong Province’s Heze City, in eastern China, is one of an undetermined number of other hacking specialists working normal business hours in Beijing to infiltrate the computer systems of energy companies in four countries — the United States, Taiwan, Greece and Kazakhstan. The spy case emerged shortly after Mr Ma had instructed officials to resume referring to China as “the mainland”. 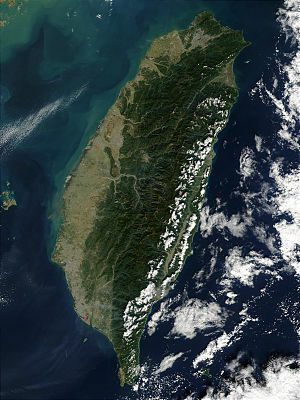 China does not like being called China by Taiwan because it feels that conveys a sense that the two sides are separate. So too, however, does spying. A buildup is underway to accommodate the transfer of 8,000 U.S. Marines and their families from Okinawa to Guam over the next five years, and it is estimated that some 10,000 overseas workers will be needed to work on various construction projects to accommodate the move, Aumua said in a press release, Feb. 7. Within the next 60 days, the Guam Land Use Commission is expected to approve “conditional” use of the property site as a workforce compound so the construction of dormitories and other buildings can proceed. Today in Okinawa, reality is sharply at odds with Hatoyama’s good intentions. Activists there say the Japanese and US authorities have begun a new push to break the 15-year-old stalemate over replacing old US military facilities. The latest push on Okinawa also follows last year’s spat between Japan’s coastguard and a Chinese trawler, which badly mauled bilateral relations and added to Japanese conservative paranoia about Beijing’s strategic aims in Asia. 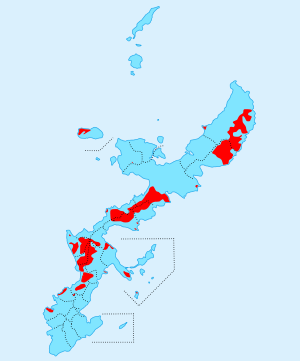 Conservatives in Japan are now increasingly vocal about China’s growing military clout, with some speculating that it is operating spies and provocateurs in Okinawa, the prelude to an eventual claim on the islands. A one-star army general, Lo Hsien-che (羅賢哲), was found to be a Chinese spy and detained on suspected espionage charges before the Lunar New Year, interim director Wang Ming-wo (王明我) of the army’s Political Warfare unit of the Ministry of National Defense (MND) said yesterday. Lo, 51, who has been working at Army Command Headquarters, is believed to be the highest-ranking military officer to have allegedly spied for China. Written statements from the latest hearing of the U.S.-China Economic and Security Review Commission.